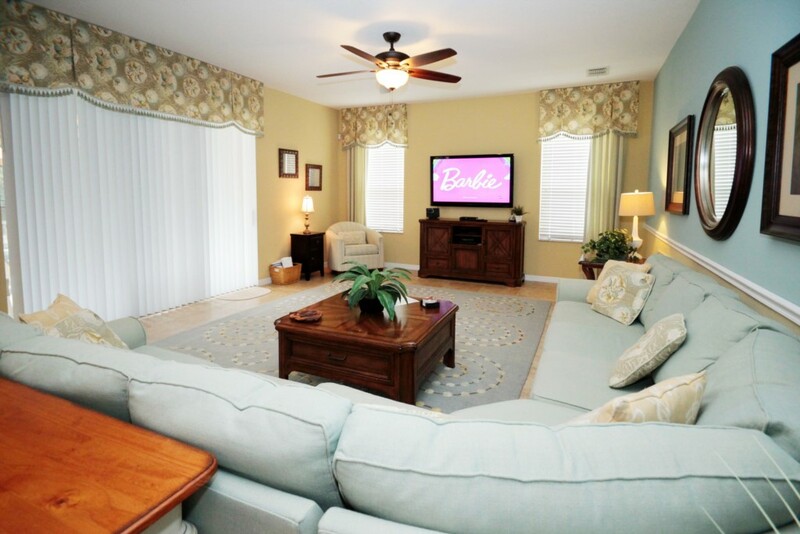 Located in the gated Bella Vida Resort community, this home features free Wi-Fi, TV, laudry in unit, fully equipped kitchen, a private pool with spa, and a game room. 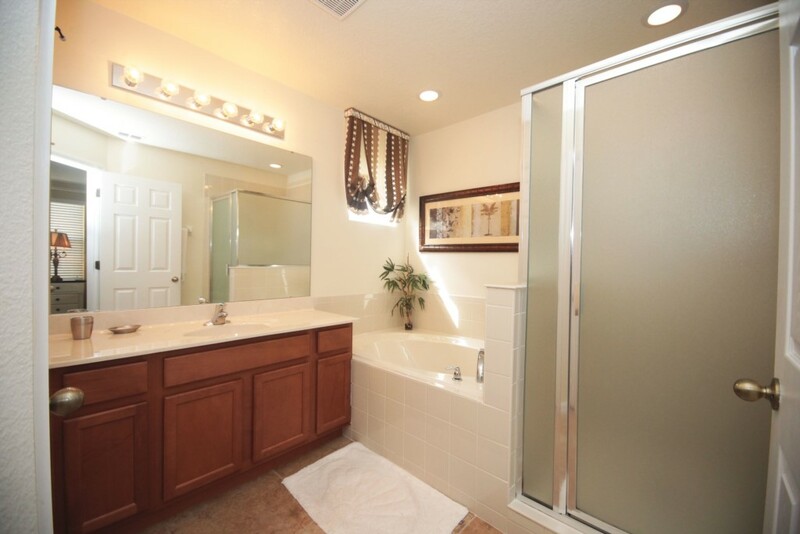 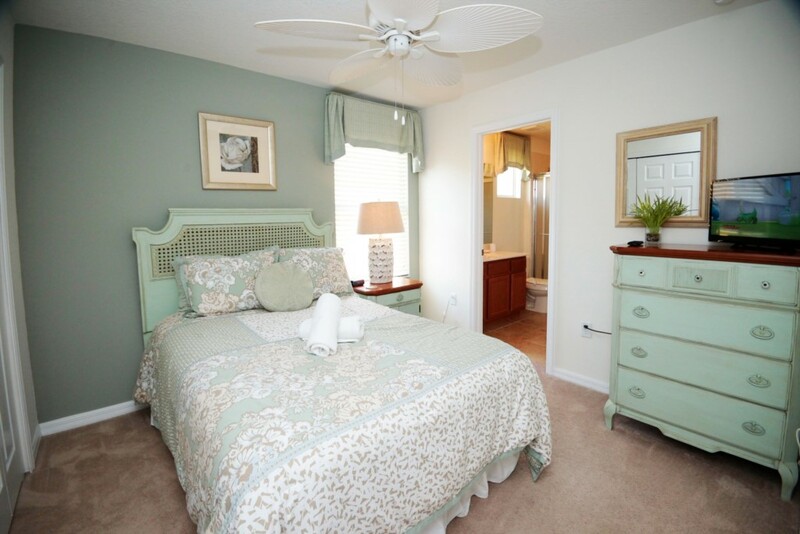 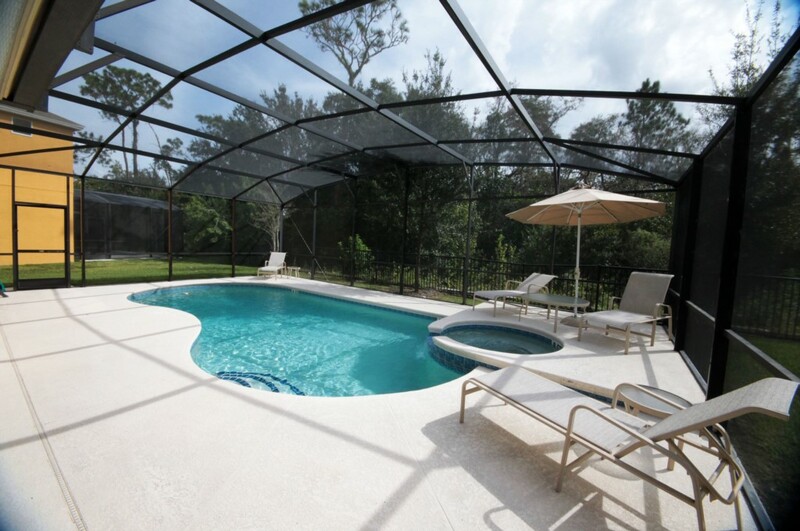 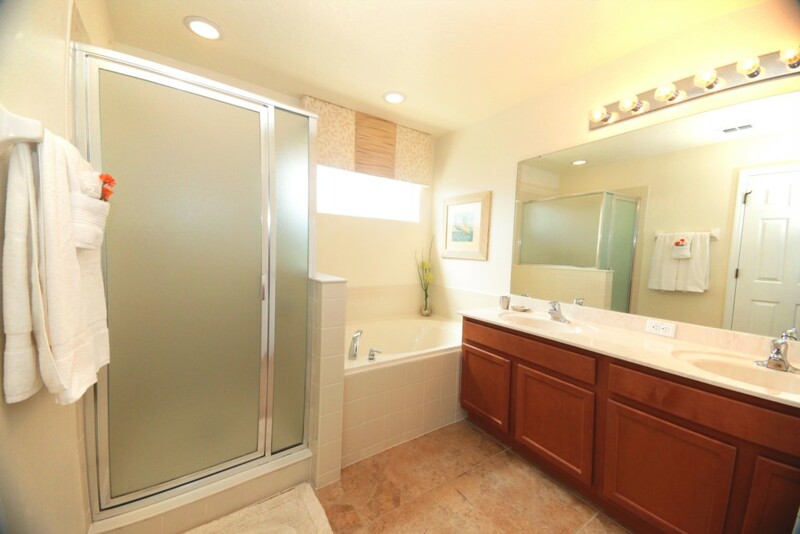 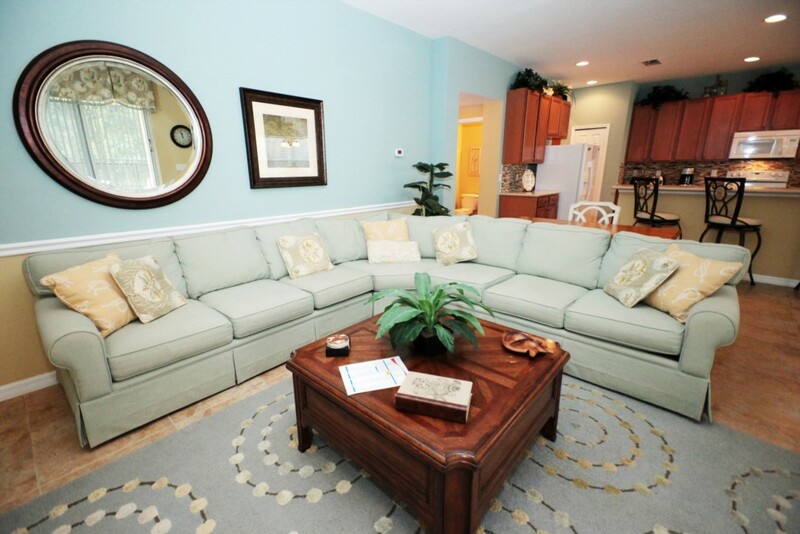 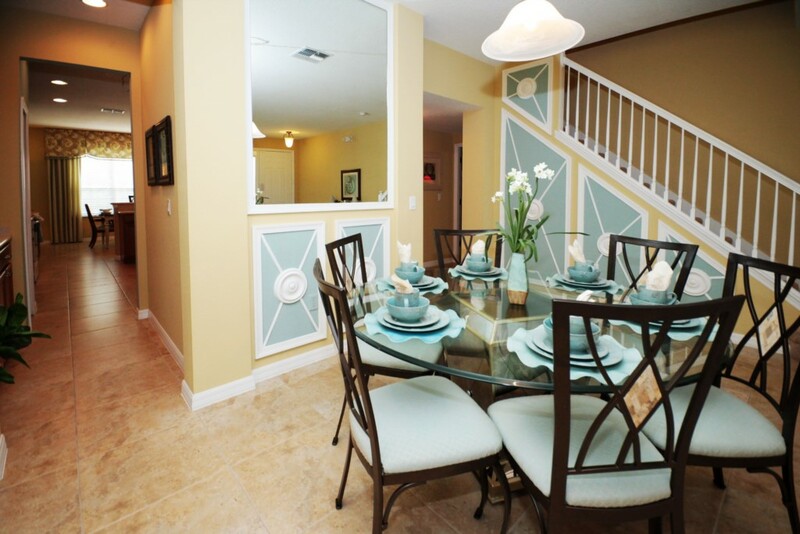 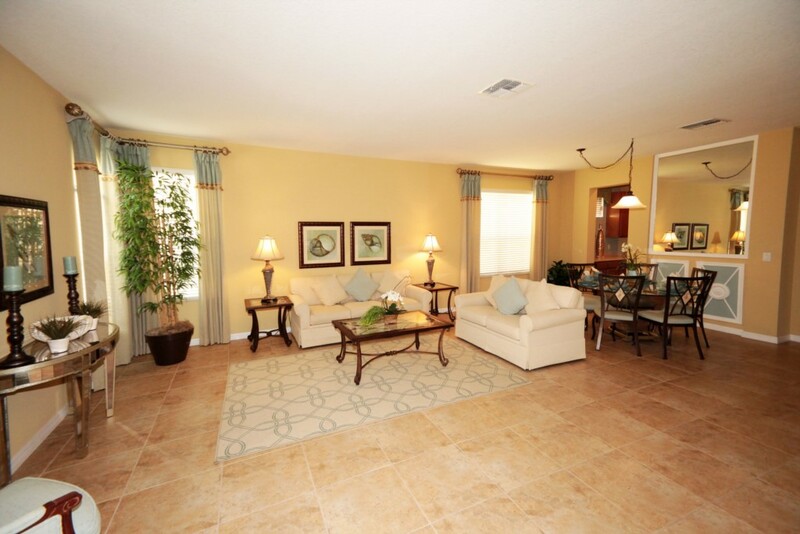 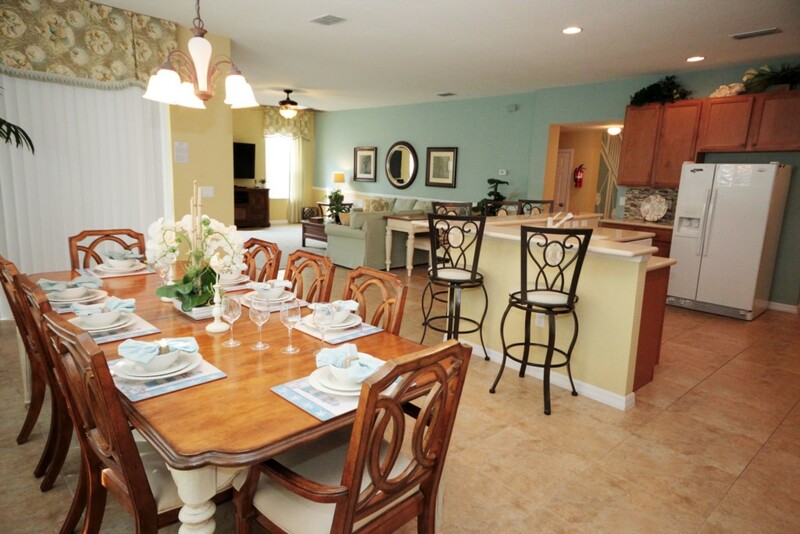 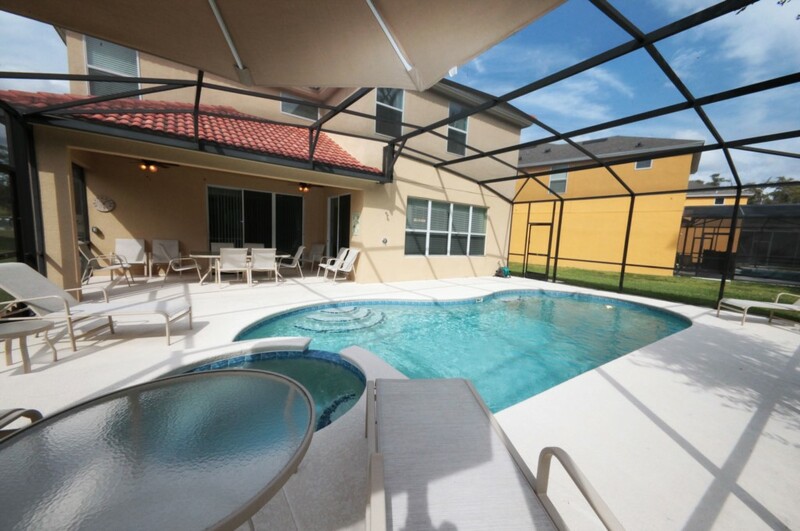 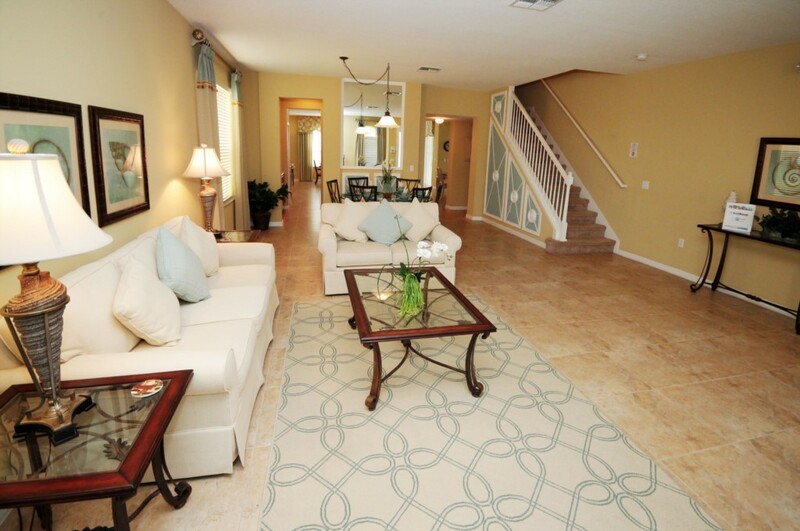 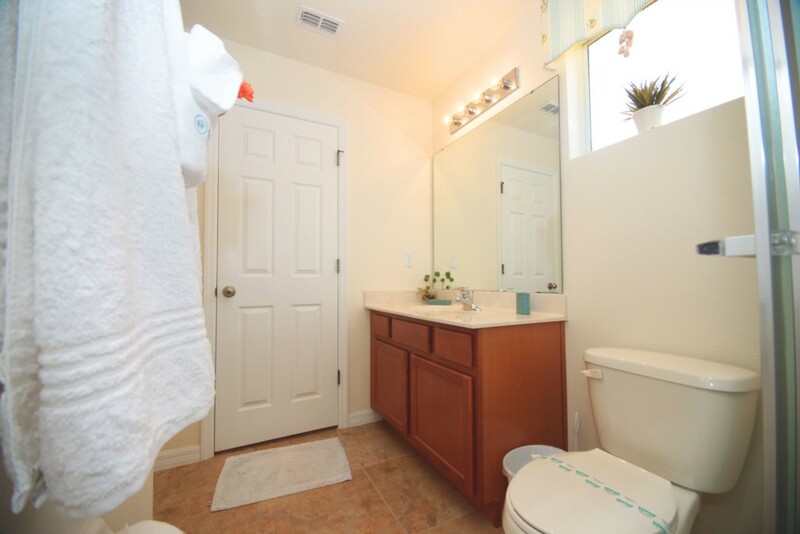 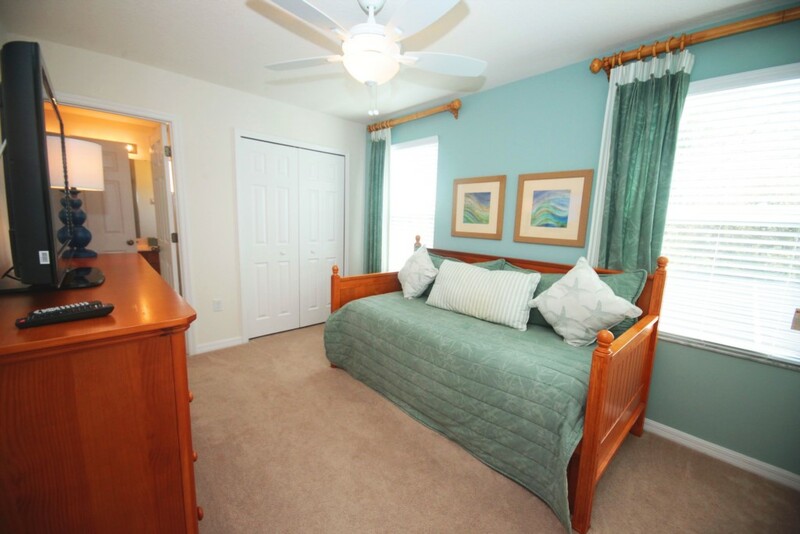 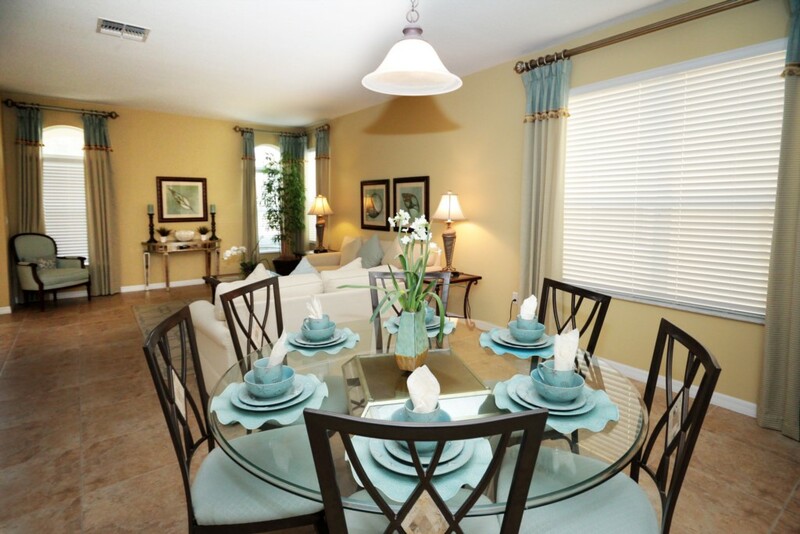 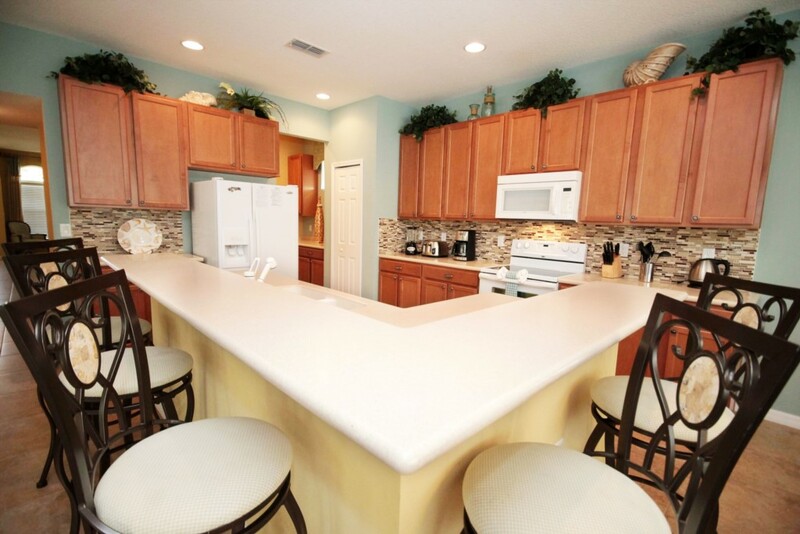 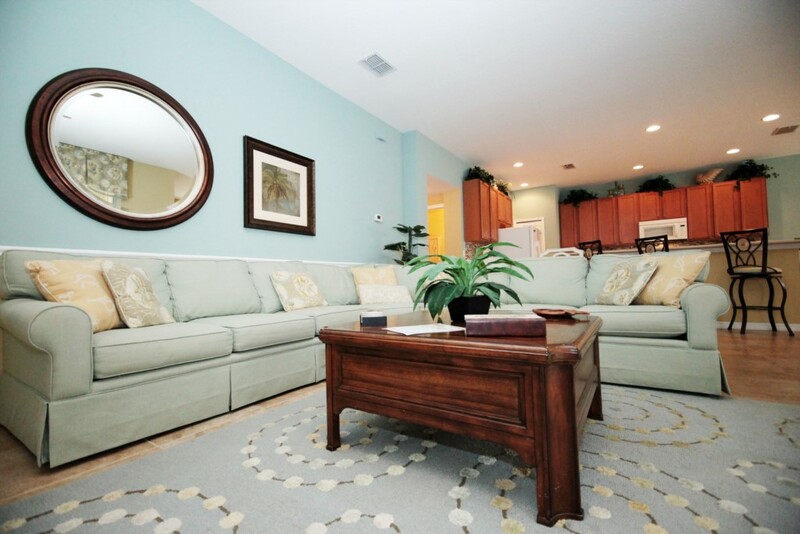 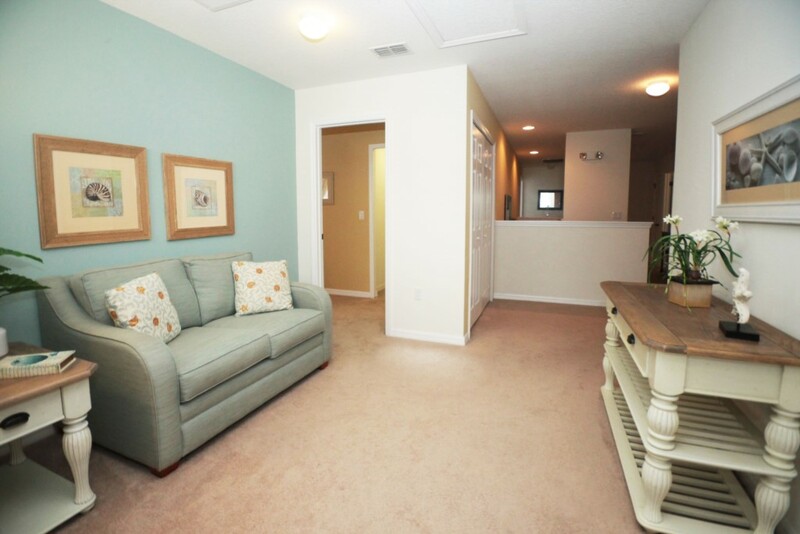 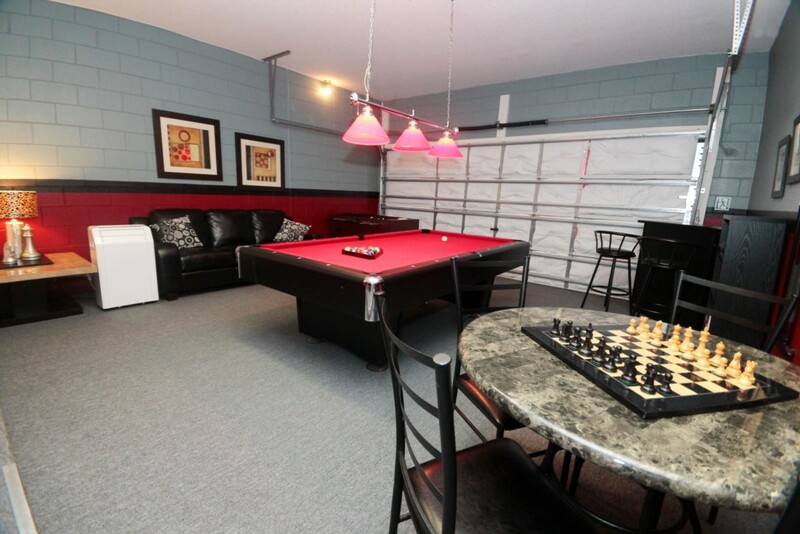 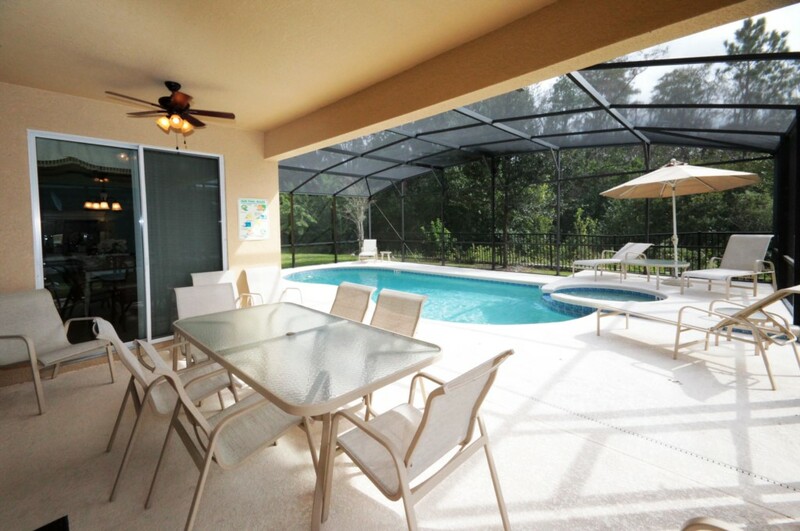 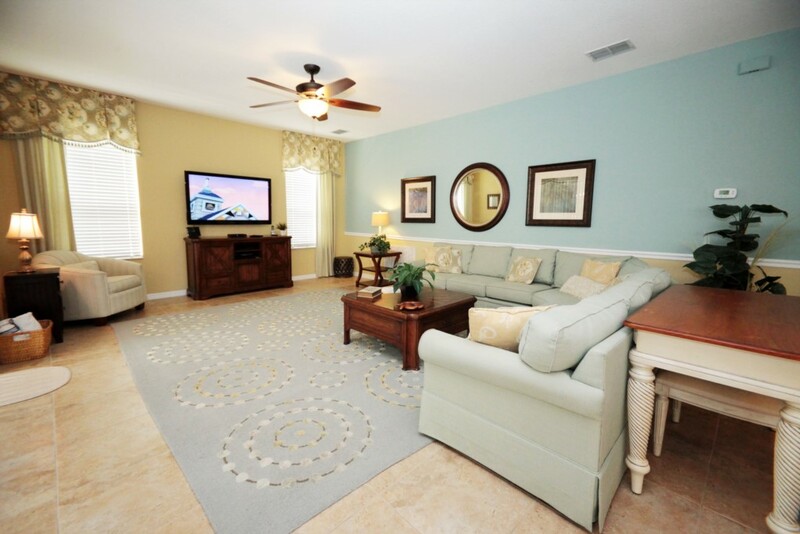 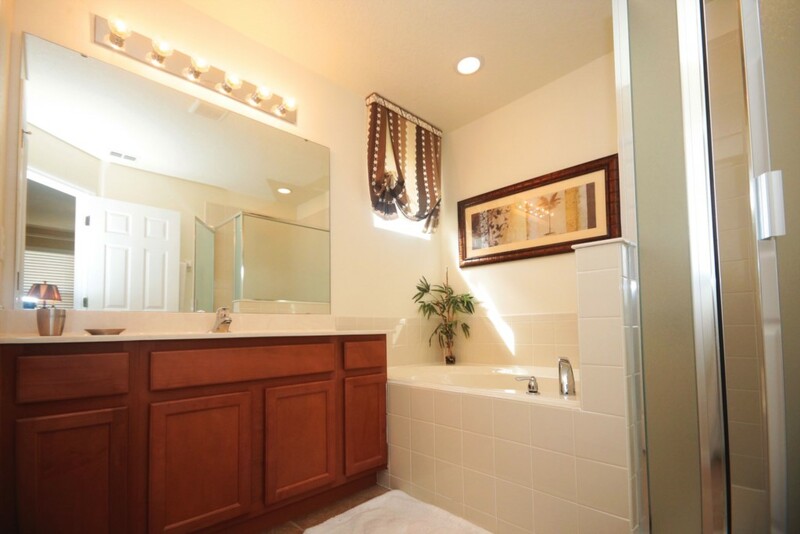 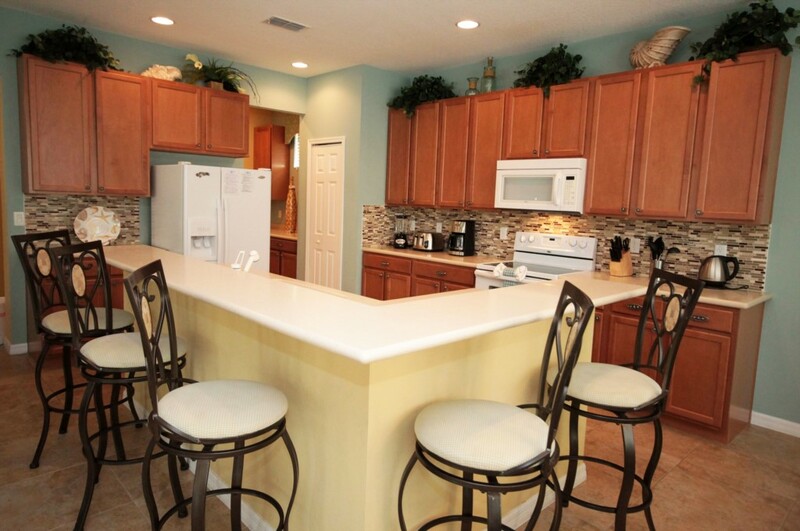 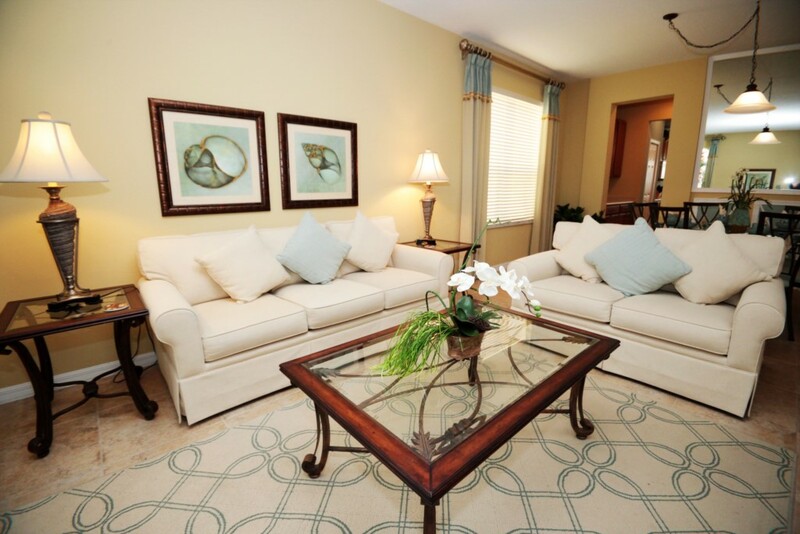 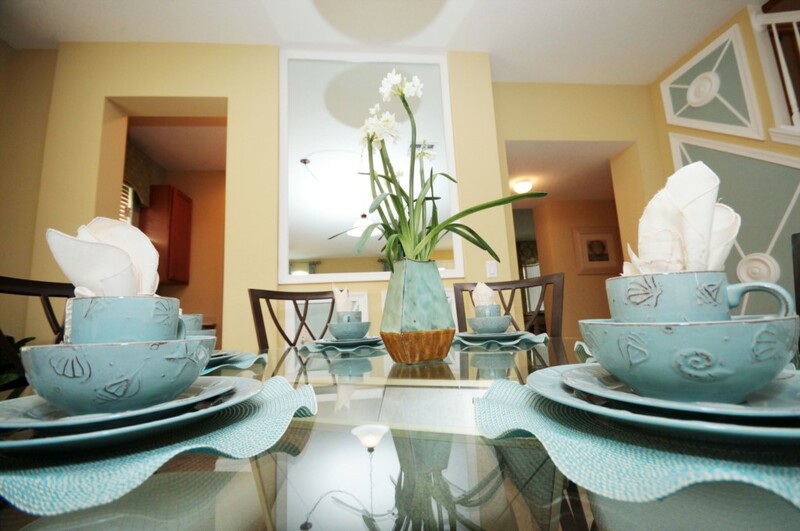 This is the perfect vacation home for you that offers all the comfort and privacy you need! 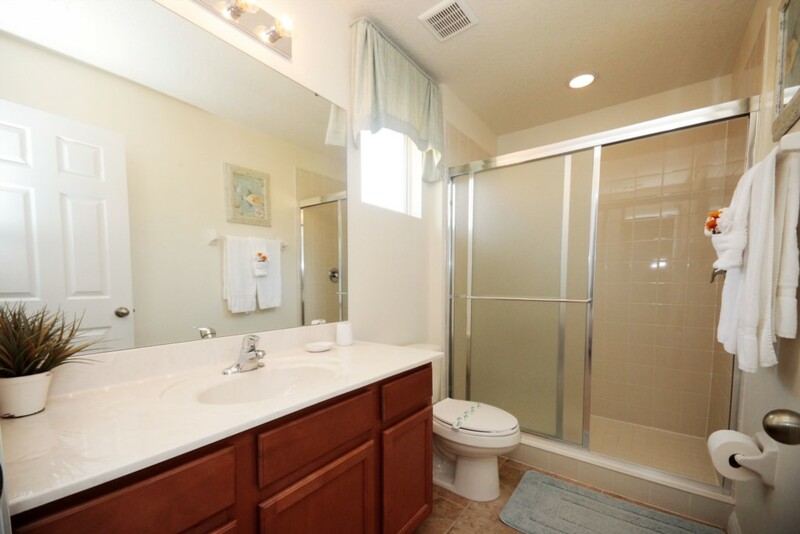 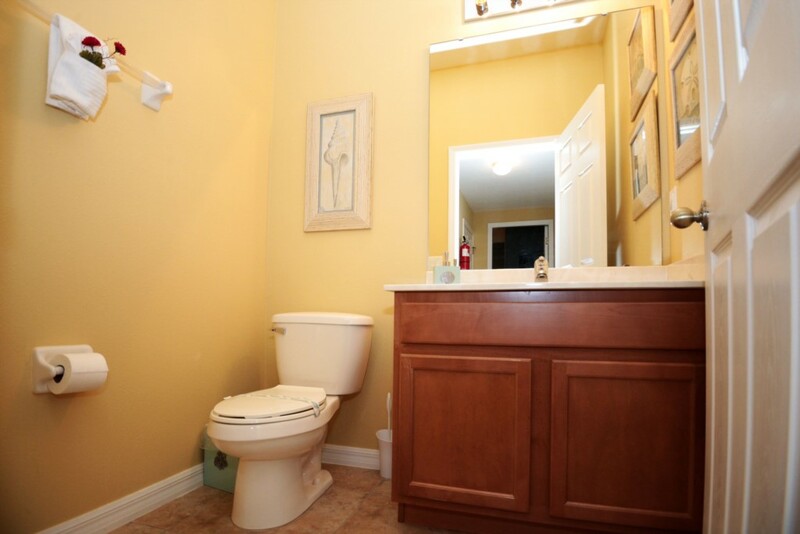 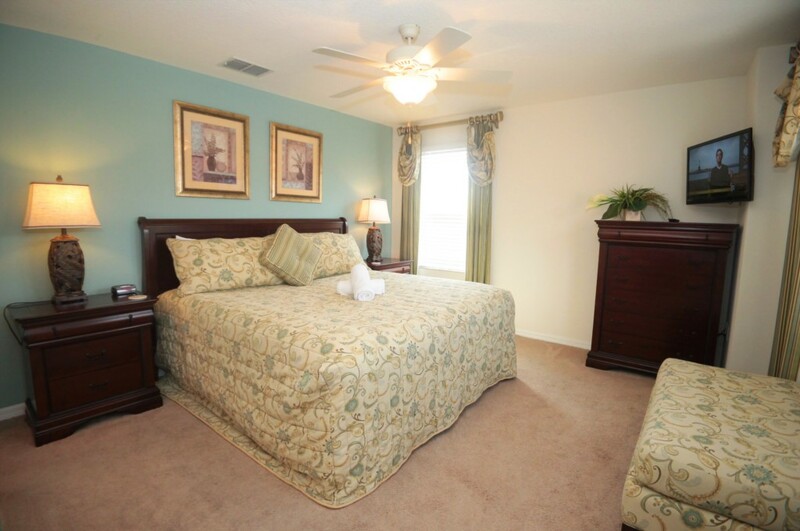 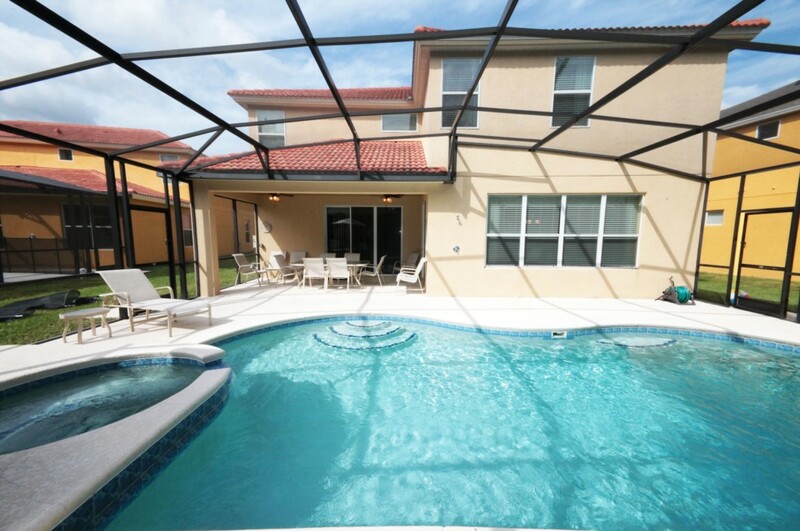 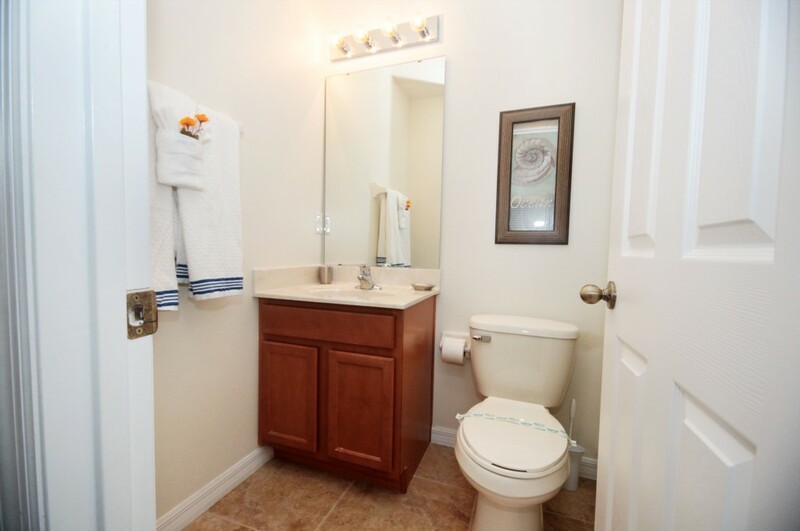 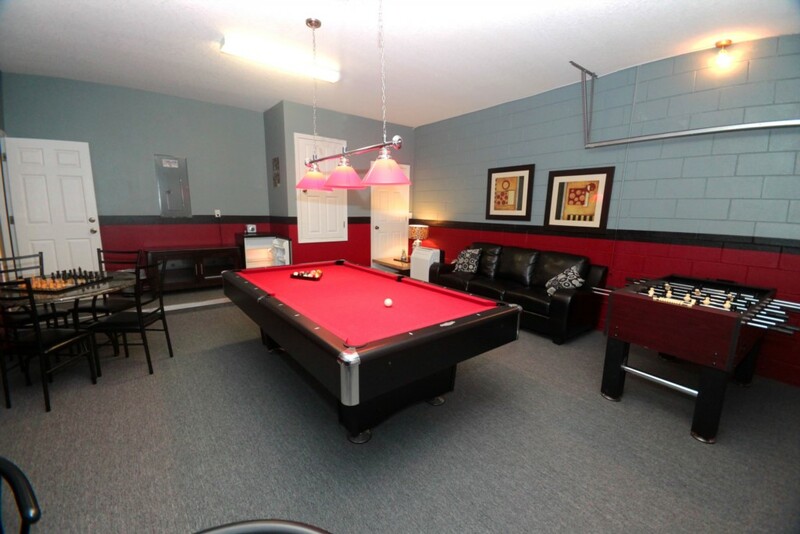 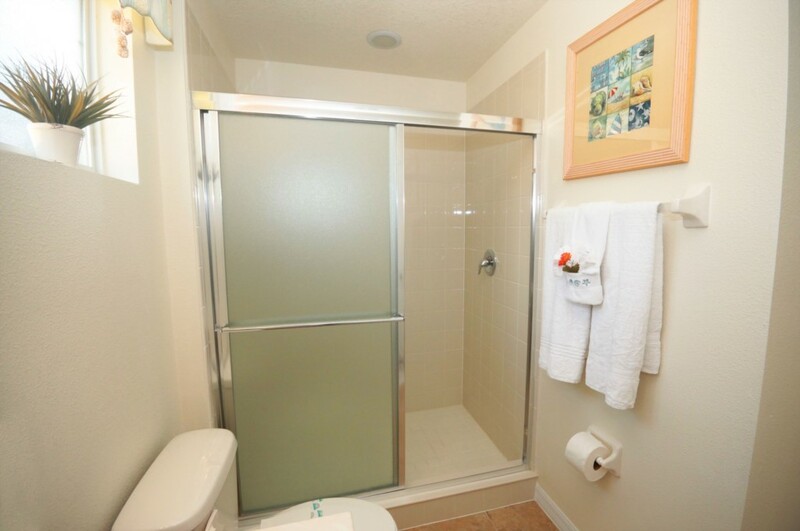 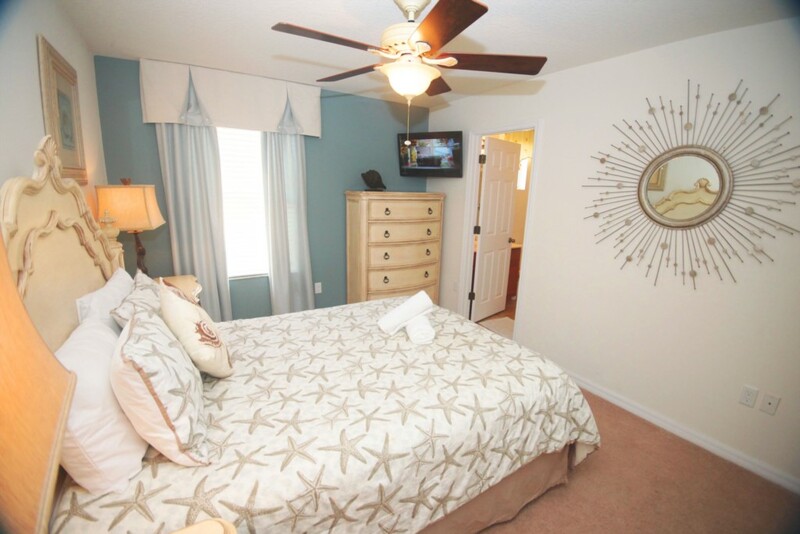 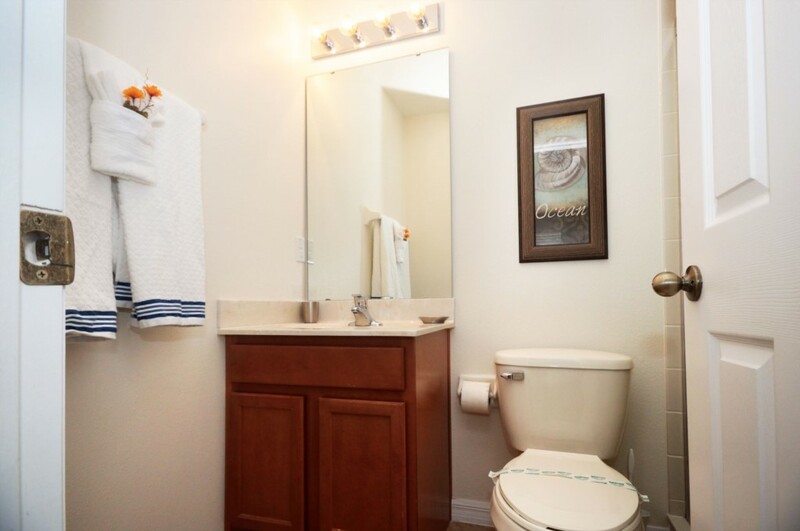 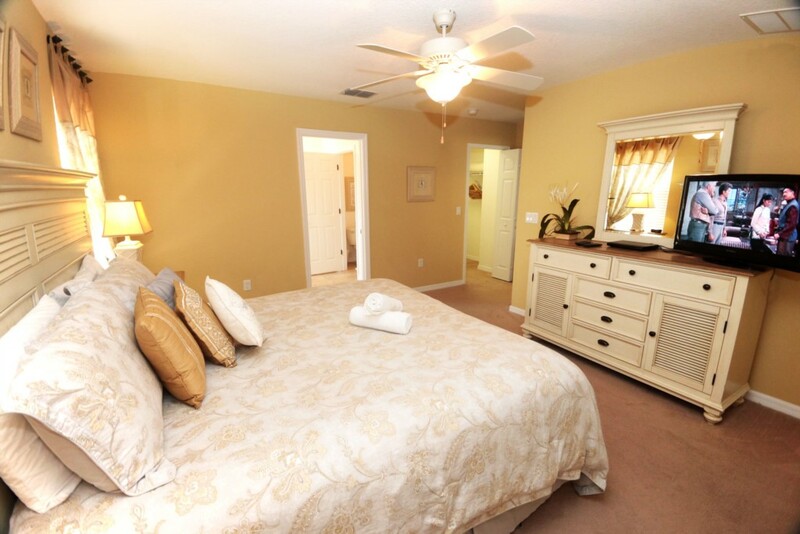 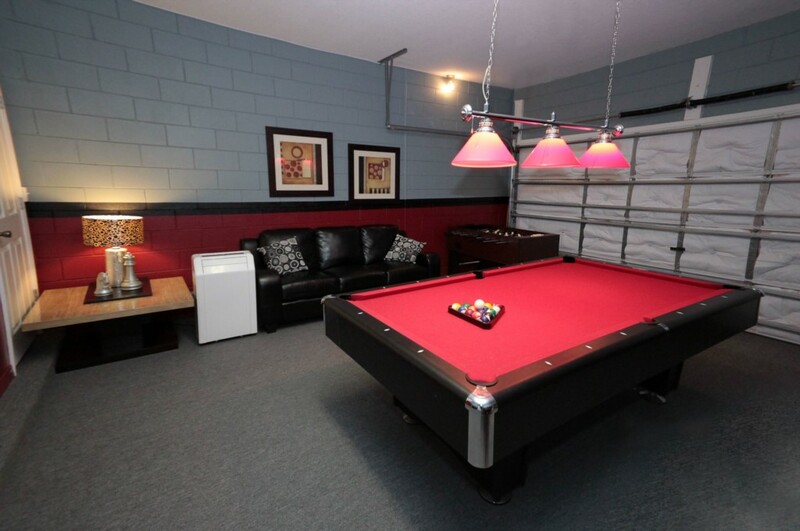 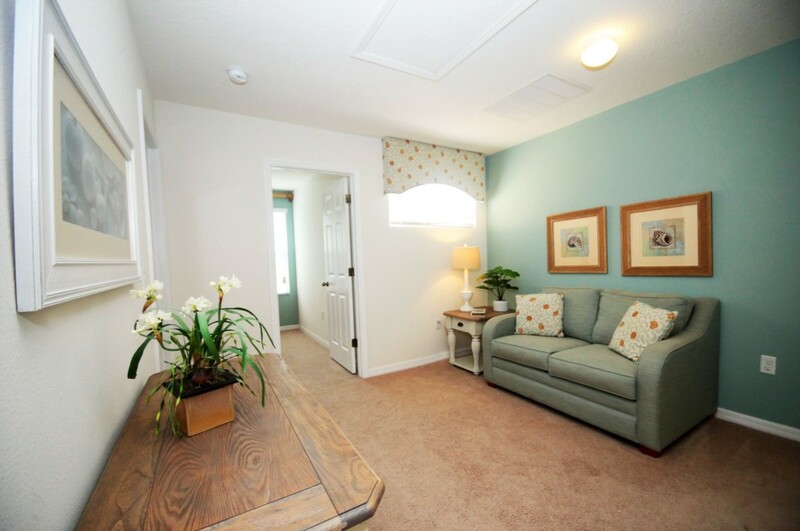 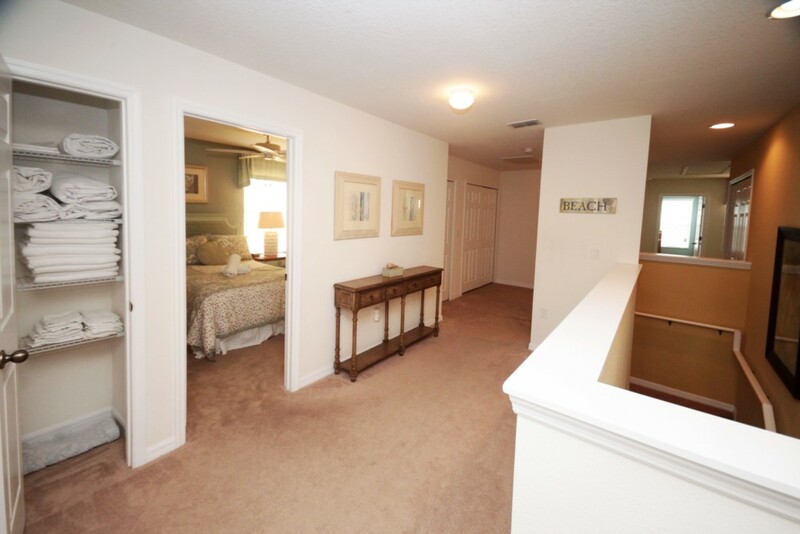 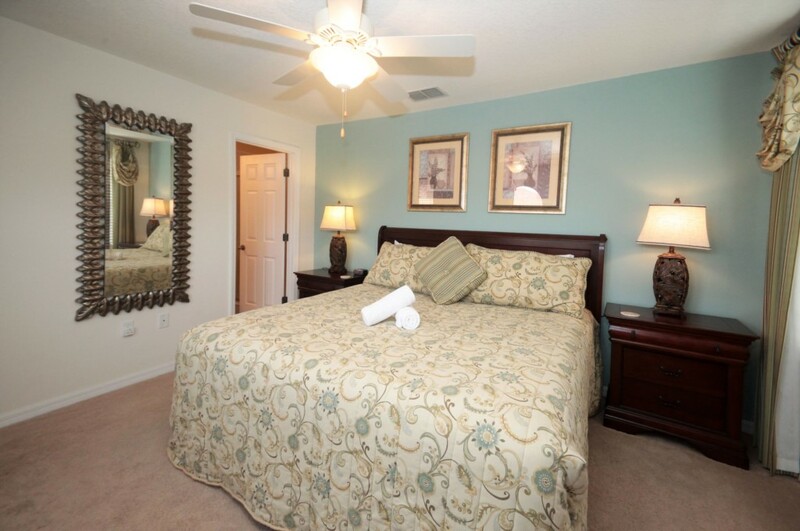 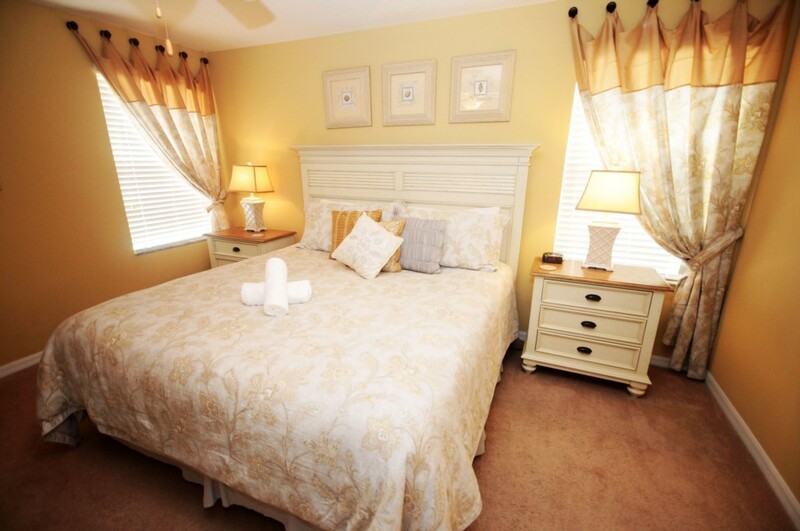 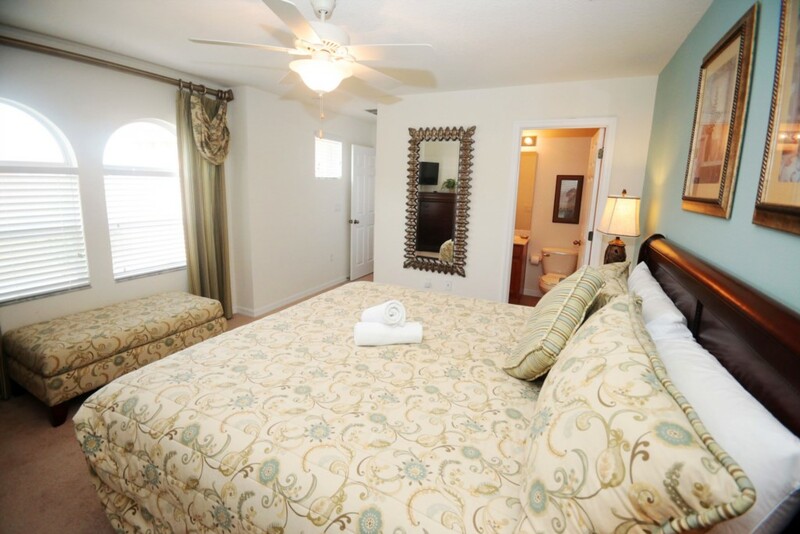 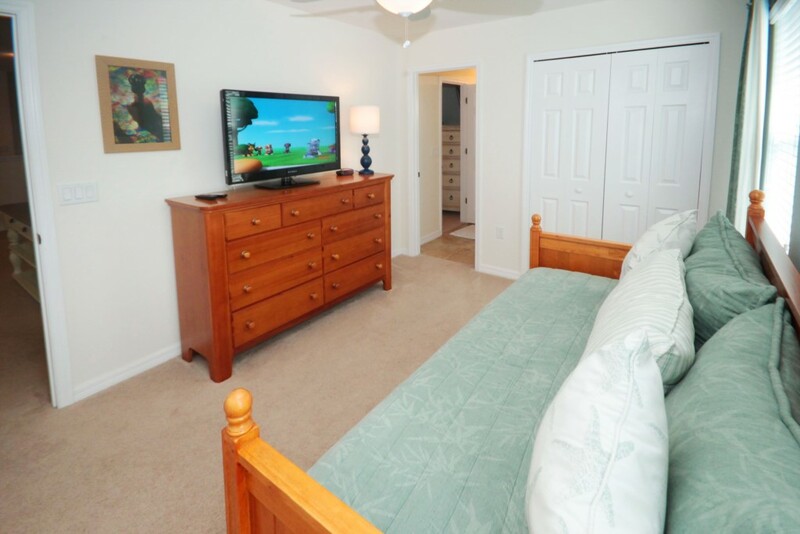 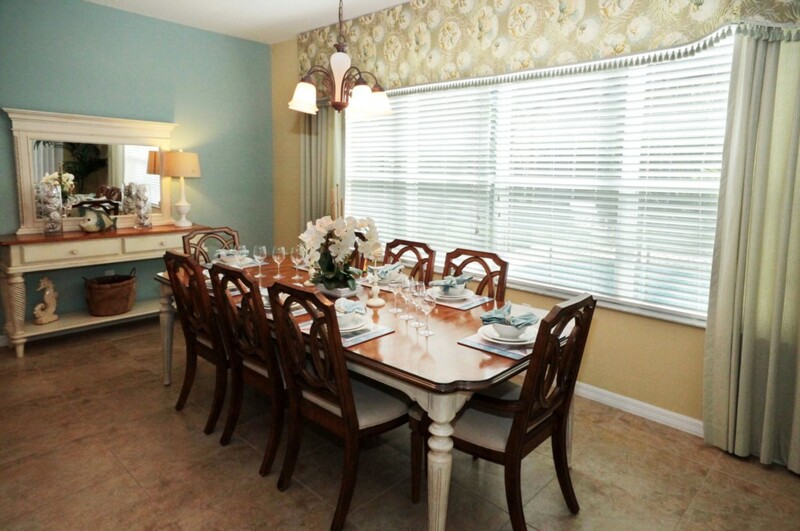 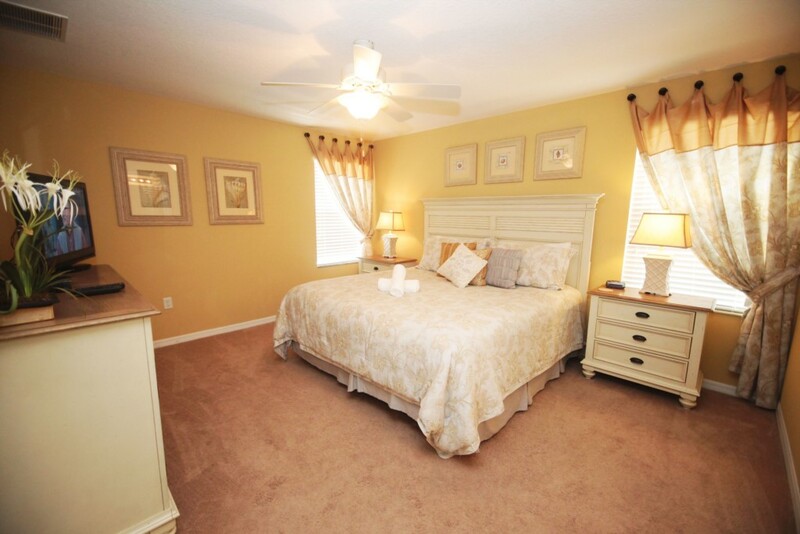 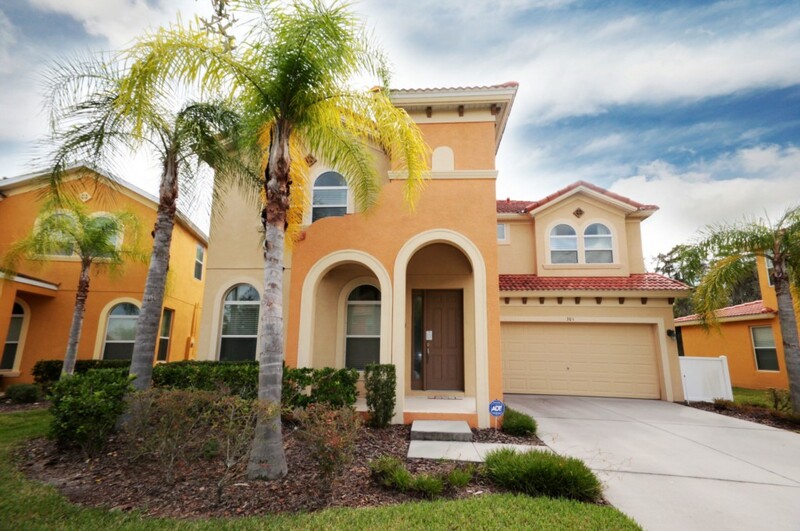 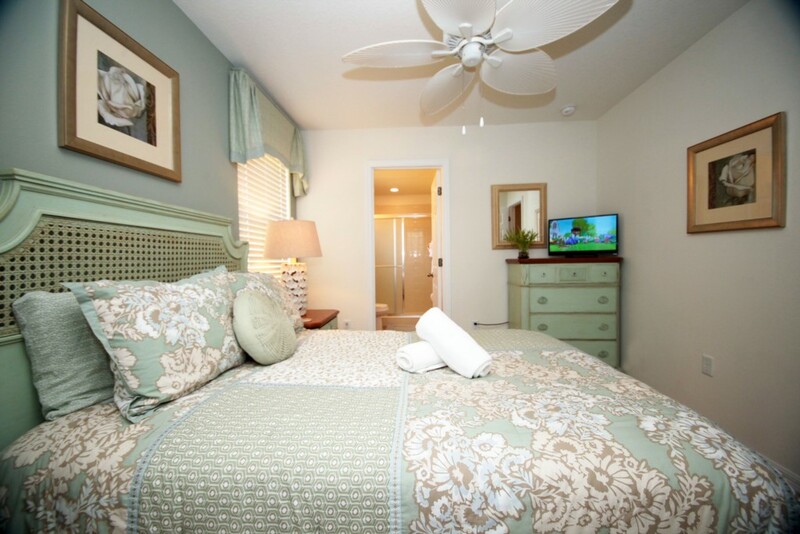 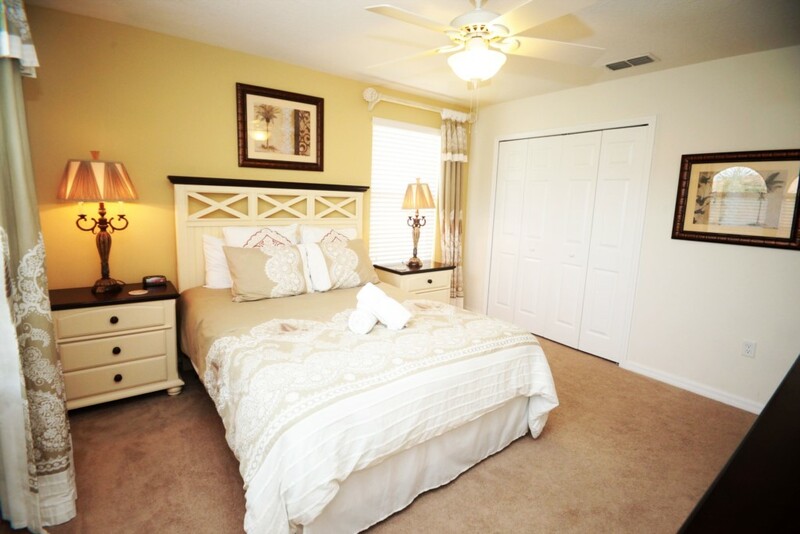 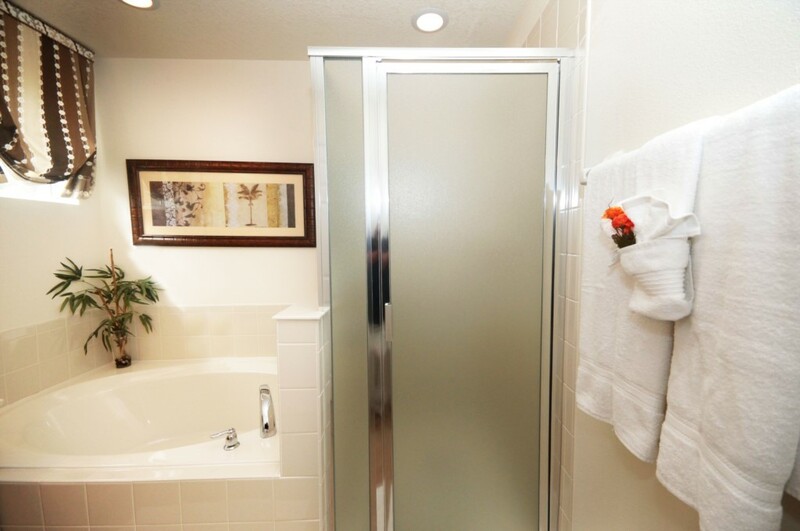 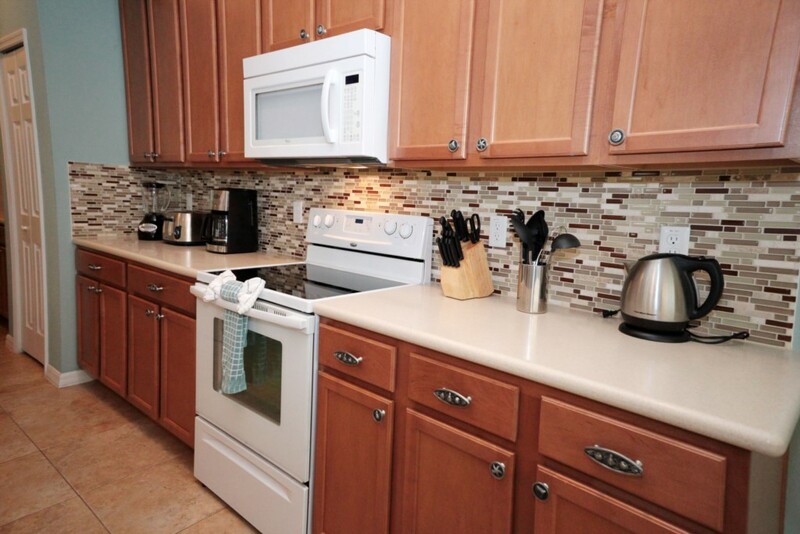 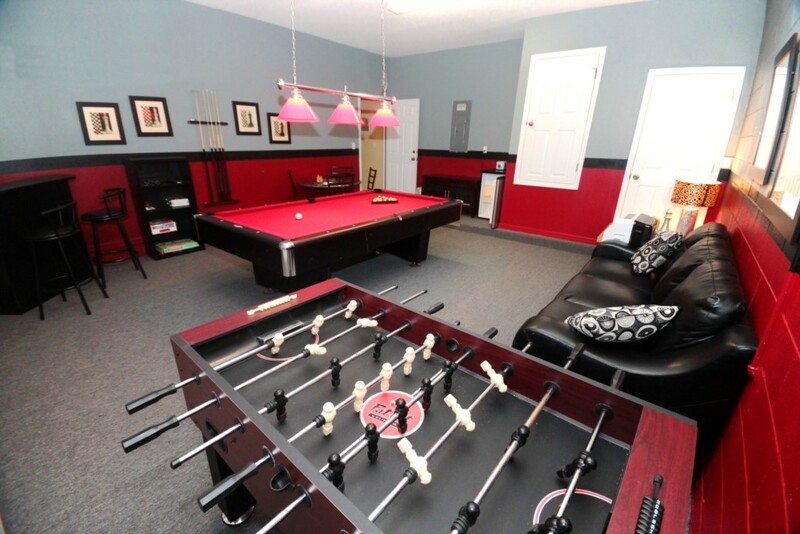 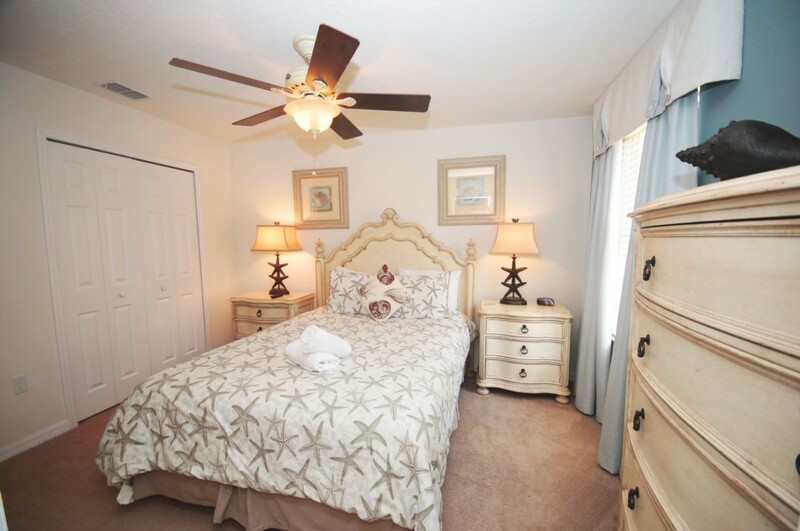 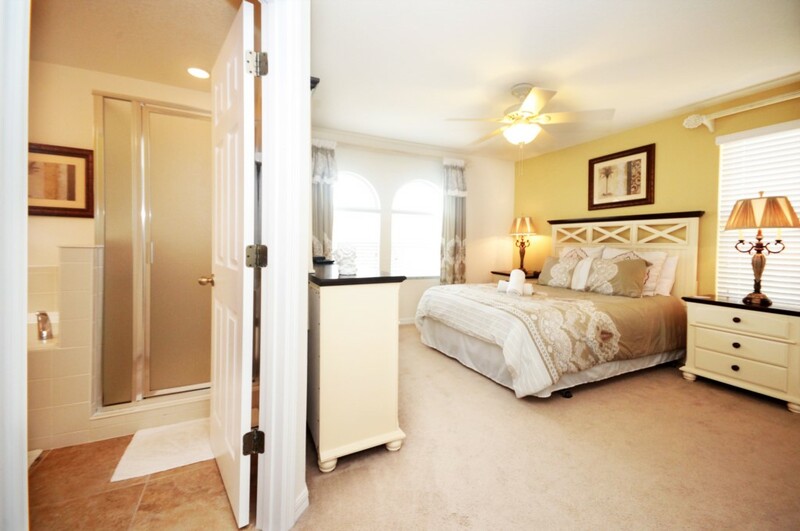 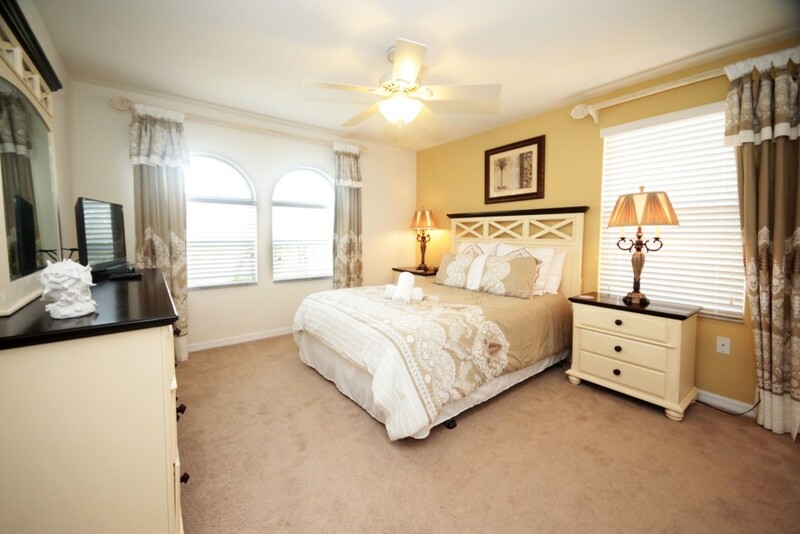 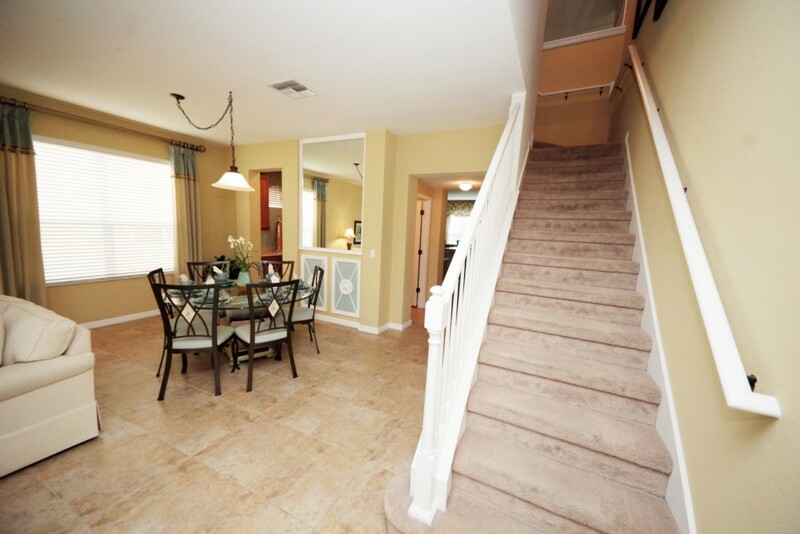 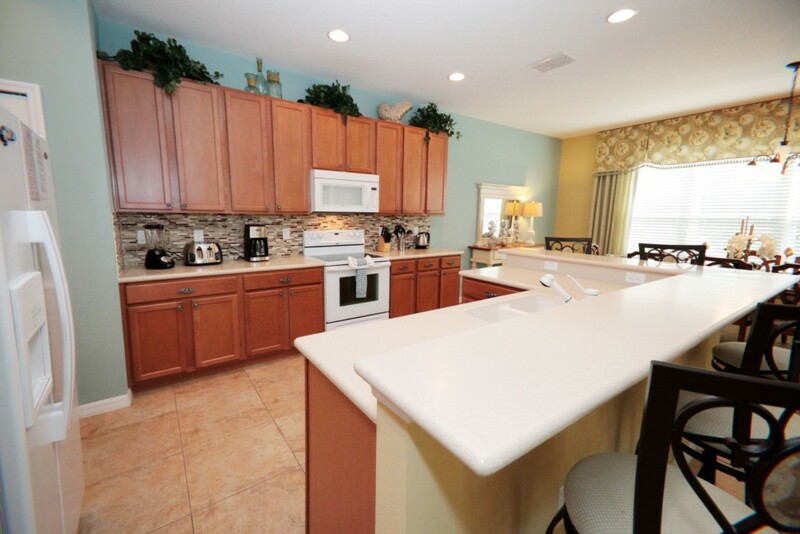 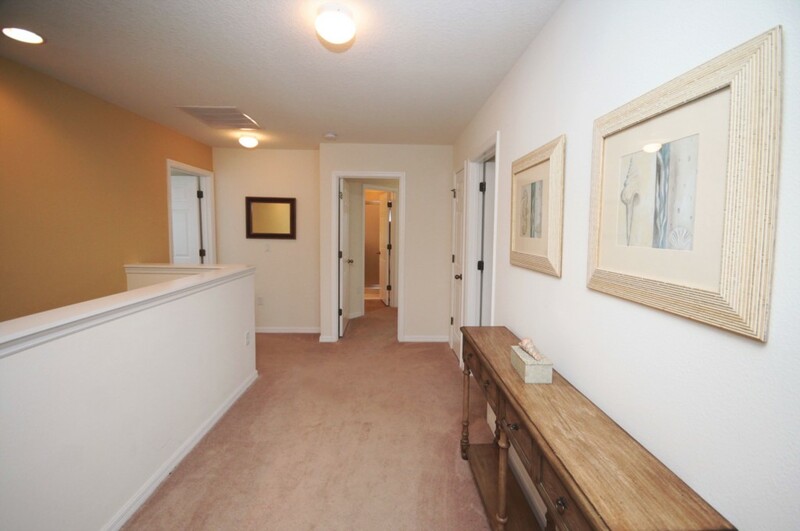 When you stay at this house, you will have access to all the world famous attractions that Orlando has to offer.